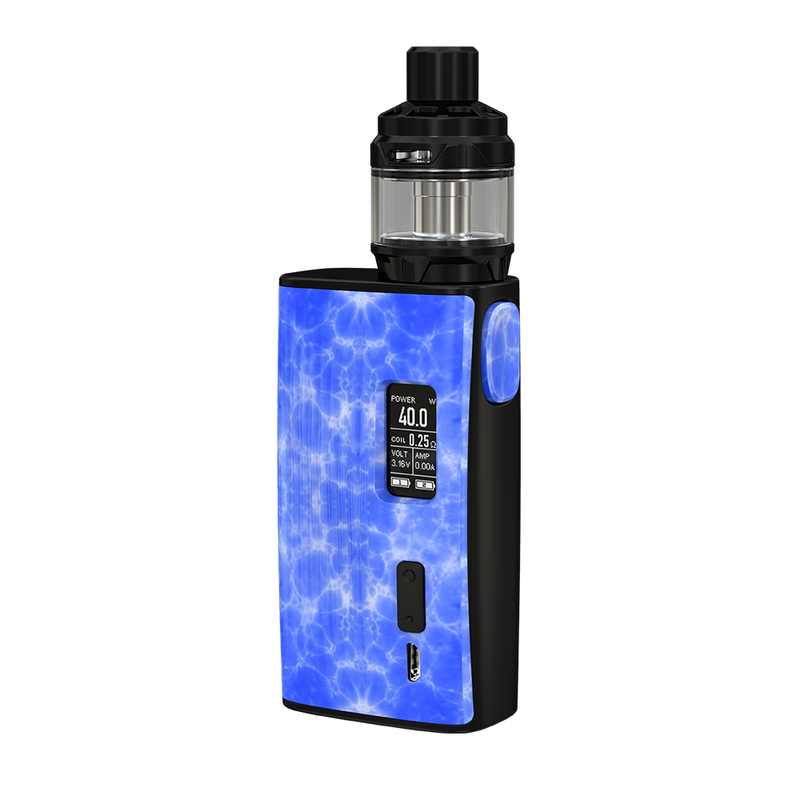 The Joyetech ESPION Tour Kit comes with a slim ESPION Tour Box MOD and a Cubis Max Tank. 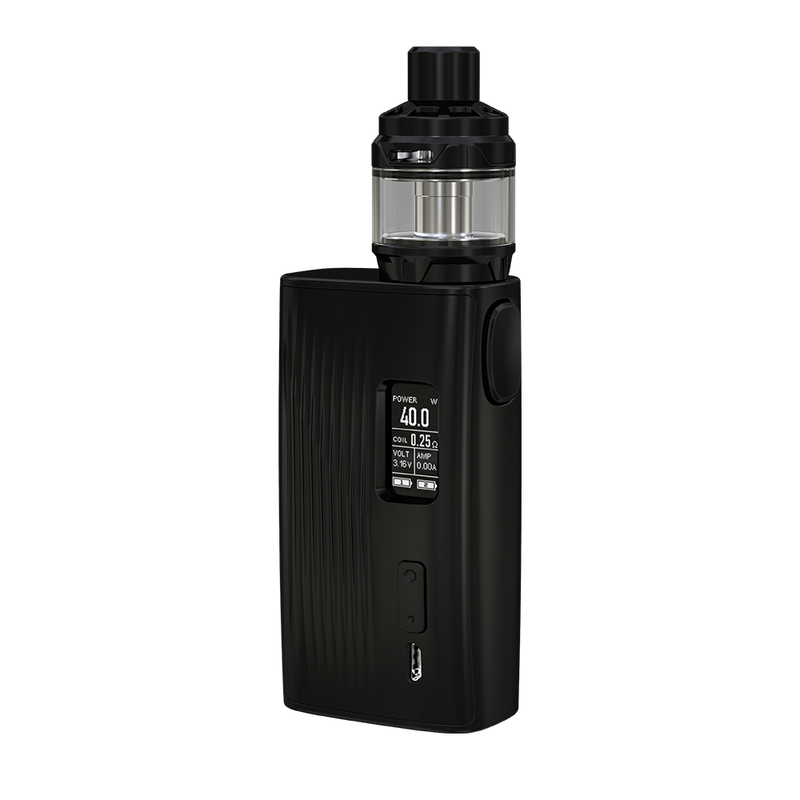 Powered by dual 18650 batteries, the ESPION Tour fires to a maximum output of 220W. The intuitive 0.96-inch OLED display shows all vaping data and working modes clearly. 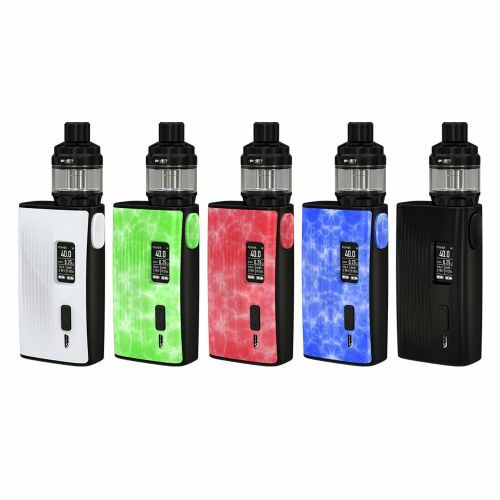 The Joyetech Cubis Max is a unique subohm tank with 5ml large e-juice capacity. 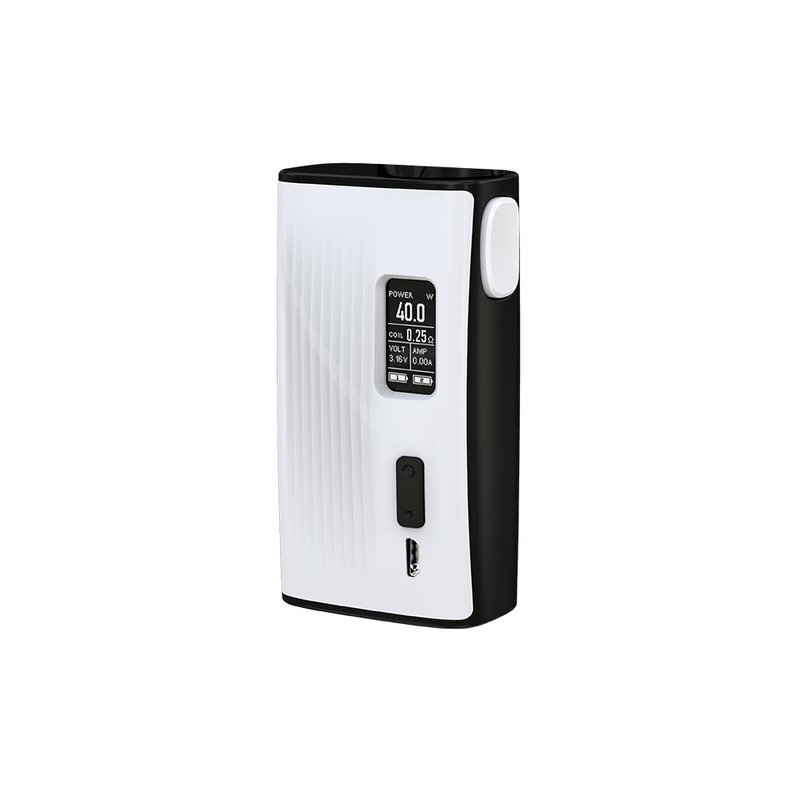 It mainly features the coil-less design with the innovative Joyetech NCFilm heater. Making of Kanthal, the NCFilmTM heater takes a horizontal building way with a larger heating area. 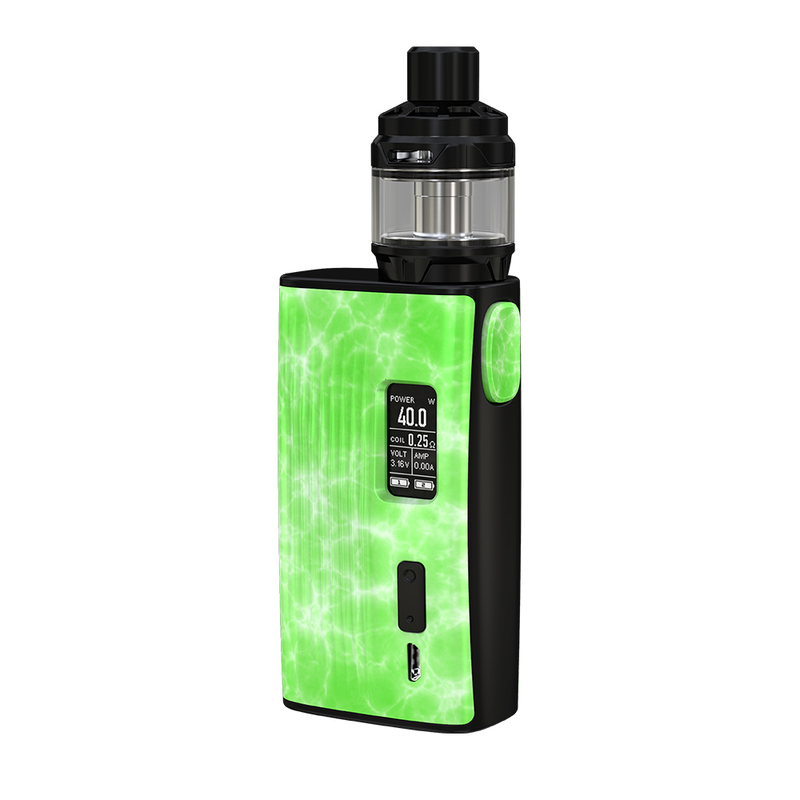 The idea of Joyetech ESPION Tour Kit comes from the suitcase. Remember to bring the kit when you're on the tour!